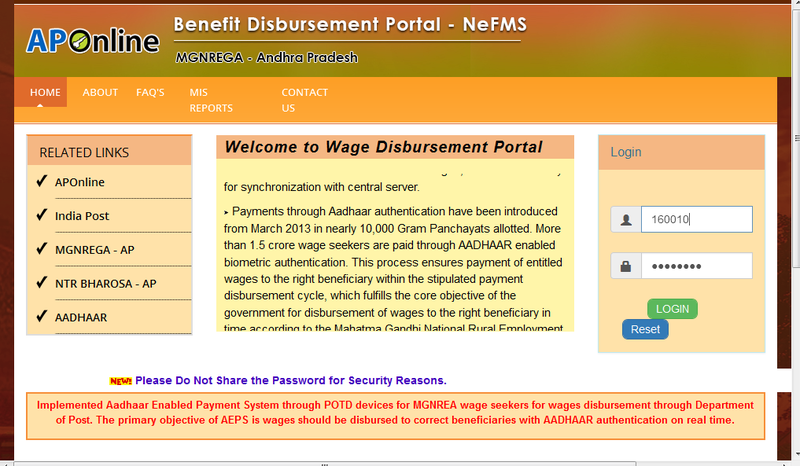 Same user name and password used for DBT portal can be used for the above site. Payments made in both new and old websites of AP Online to be totaled to tally with the payments made in POTD. Click here to download the material regarding NeFMS payments in POTD. Is your savings bank account giving you enough?